SALE: So here's my big news for today! My newest book, "Memories of Home", was just released and is now available in both print and E-book format. 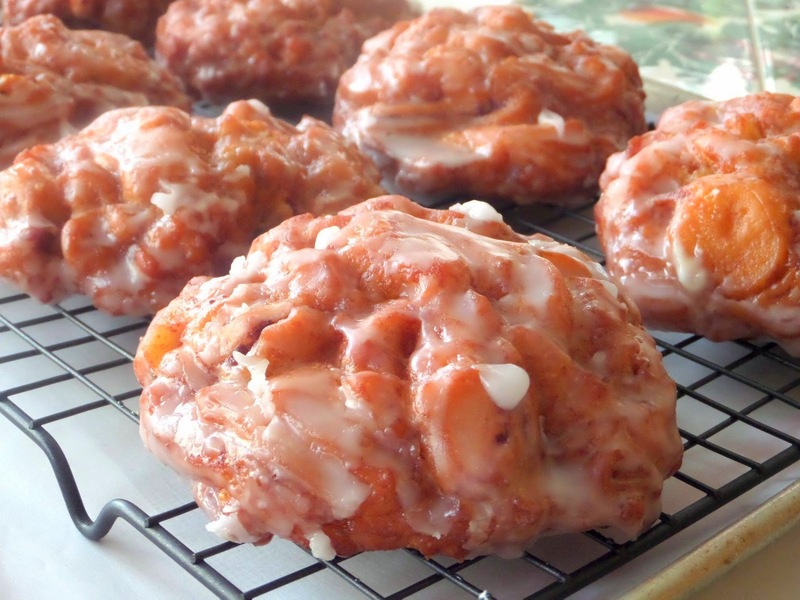 This photo of my delicious Peach Fritters is just a sample of what's in the new 100 page book! And today through August 25th you can take an additional 25% off any this and any other PRINT book...softcover or hardback! Just enter the word SUMMERTIME25 at the time of checkout. I feel this is my best book of the entire 6 book series of Welcome Home cookbooks and this one might likely be my last. So much work goes into these books that I think I am never going to do another one...but I do. Because I have to...because when you buy them, you help me save lives. But we'll see if I continue with the series! I really think it is my best work yet, with never seen before recipes that are some of my favorites. These have never been on Facebook, the webpage or any place on the Internet so each recipe will be a delicious surprise for only those who buy the book. Over 100 pages with recipes you've never seen before! The pictures are beautiful, the colors are vibrant in both the E-book and the print versions, and each recipe has a full color photo that shows the completed dish. Each book is handmade to order with beautiful heavy glossy papers and top notch binding. And they ship all over the world for one low price. Most important, your purchase will go toward helping me save the lives of dogs and cats who are killed unnecessarily while waiting in Kill shelters for a new home. Over 6 million dogs and cats are killed each year in this country. We can change that. We can make a difference in the lives of some of these precious souls. We can be the voice for those that cannot speak. I personally hand deliver my donations from you in the form of prepaid veterinary services or in gift cards for food, toys, blankets, vitamins and whatever else they need. I only support the fur-babies, not advertising costs or fundraising efforts or any other administrative costs. So please give and consider a book your bonus! If you order before August 25th, you can take an additional 25% off the price of any softcover or hardback book. Only 50 books will be released this month so be ready with the code or you'll miss the discount. Enter SUMMERTIME25 (all caps) at check out. The e-book will be priced at $14.99 and available to download to any Android Smart Phone, Desktop computer, laptop, iPad, iPod Touch and iPhone. We will help you download your new e-book if you message us. http://www.blurb.com/b/5464341-memories-of-home for the print book. Remember to type in SUMMERTIME25 for an additional 25% off the price at checkout! Sale ends August 25th.